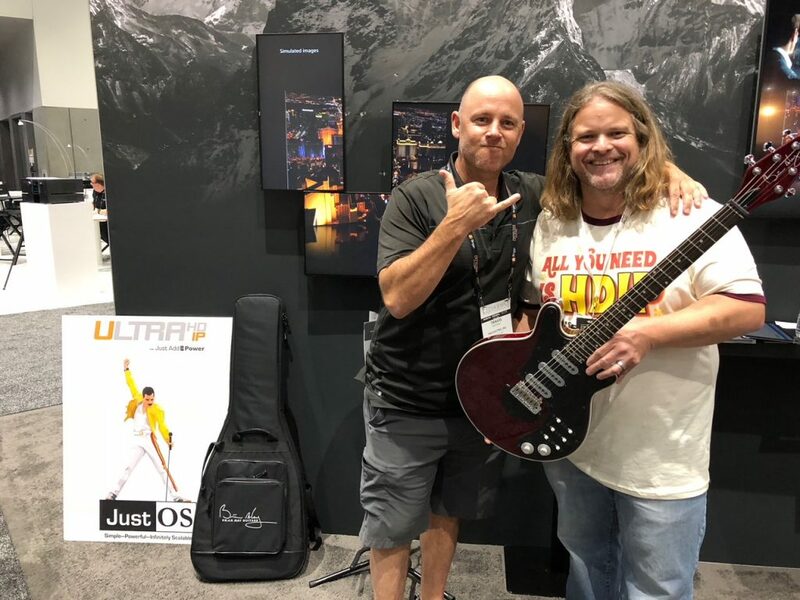 During the CEDIA 2018 Expo in San Diego on Sept. 4-8, Just Add Power (J+P) partnered with Guitar for Vets (G4V) to give away three Brian May BMG Special guitars each day at its booth. 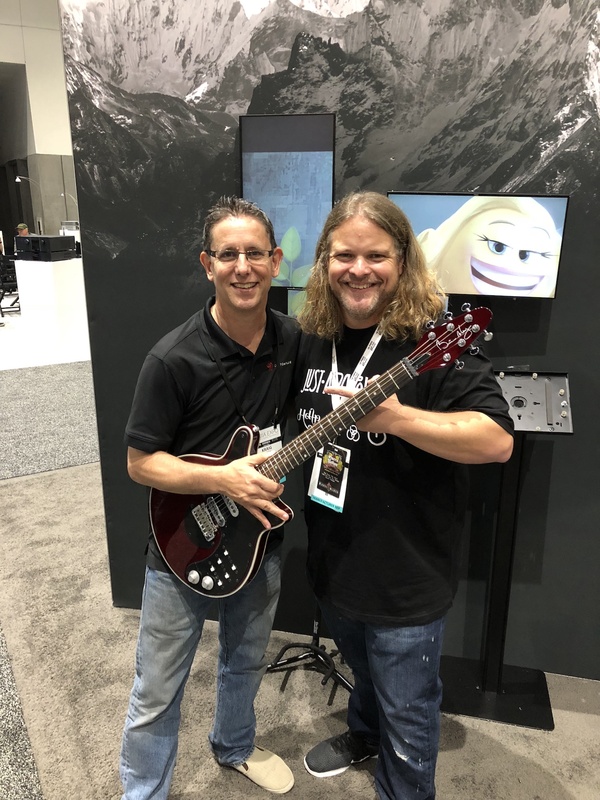 Just Add Power awarded G4V a guitar in tandem with each guitar it gave away on the CEDIA Expo 2018 show floor. Veterans will receive an acoustic guitar and a year’s worth of lessons as part of Just Add Power’s support of the charity. The BMG Special guitar is an effort by Brian May, guitar player for the legendary band Queen, to reproduce the famous guitar he has used throughout his career. 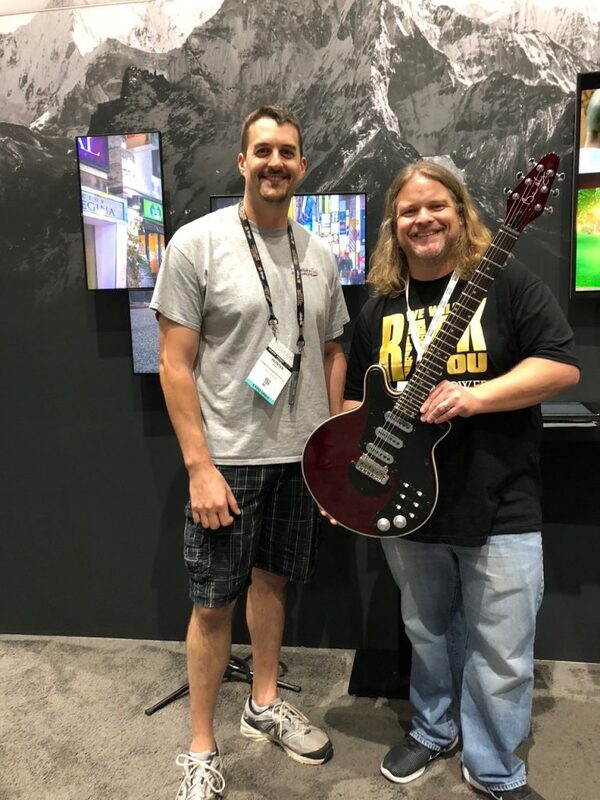 Just Add Power would like to congratulate our CEDIA 2018 Guitar Giveaway Winners! Thursday, September 6th – Travis from SAS Electric, Inc.